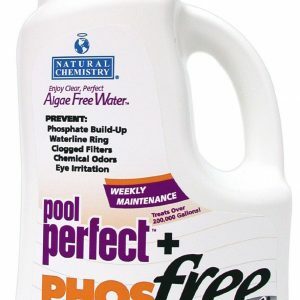 PHOSfree reduces phosphate levels in your pool. 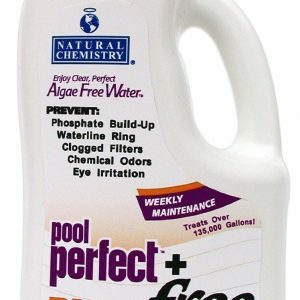 Phosphates are the limiting nutrient for algae growth. 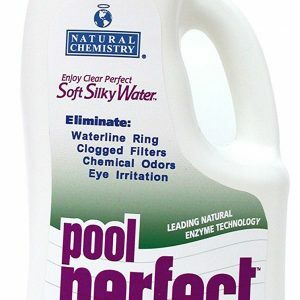 Reduce phosphates to near zero and enjoy an algae free pool! Natural Chemistry unconditionally guarantees it.